The 2019 Fellows Program Application is now closed! 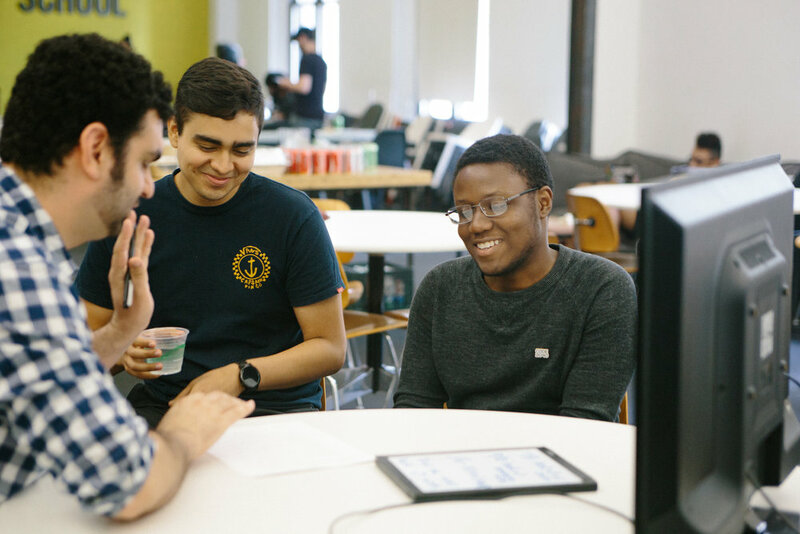 The Fellows Program is an intensive career accelerator for Black and Latinx college and graduate-level computer science students. For 10 weeks between June and August, you’ll intern at a top tech company and participate in a series of learning experiences designed to give you the tools and resources you need to navigate the tech industry and build an exciting, lasting career. Gain real-world work experience and access to innovators and industry leaders at a trusted Code2040 Company Partner in San Francisco, New York City, or Silicon Valley. You’ll be equipped with knowledge on what’s happening in the industry, what systems need to change, and what your role is as a racial equity advocate. You’ll participate in workshops, retreats, panel discussions, and more to gain the tools and resources you need to navigate the tech industry and thrive in your career. More intimacy, opportunity for connection, and candid conversation. 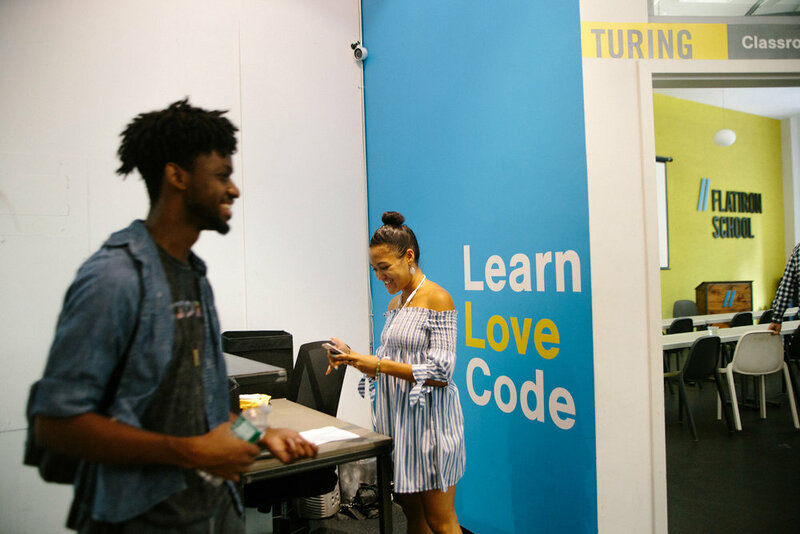 Meet other Black and Latinx technologists and receive support from mentors and managers, all while redefining the future and face of tech and ensuring other technologists like you have the opportunity to succeed. Get The Code in your inbox! Want career advice, resources, and opportunities? Sign up for The Code, Code2040's newsletter for students and young professionals.